With just 15 games left in the regular season, I got curious about how many different starting lineups the Hoosiers have used this year and how those lineups have performed. What started out as a mild curiosity developed into a two-day long project to track these lineups. Here are some of the tidbits I found. 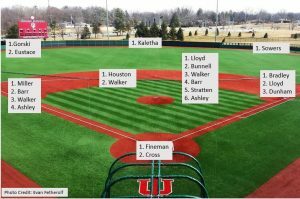 On the defensive side, IU has utilized 18 different lineups in 37 games, and almost all of these vary based on the infield. Just a single game has featured a starting outfield other than Matt Gorski, Logan Kaletha, and Logan Sowers (Laren Eustace started in left against South Alabama). The team has seen two catchers, three first basemen, six second basemen, four third basemen, and two shortstops see time in the starting lineup. Only five times in 2018 have we seen the same defensive alignment in consecutive games, with the longest streak coming at three games (all three against that team near the Wabash River and all three against Ohio State). 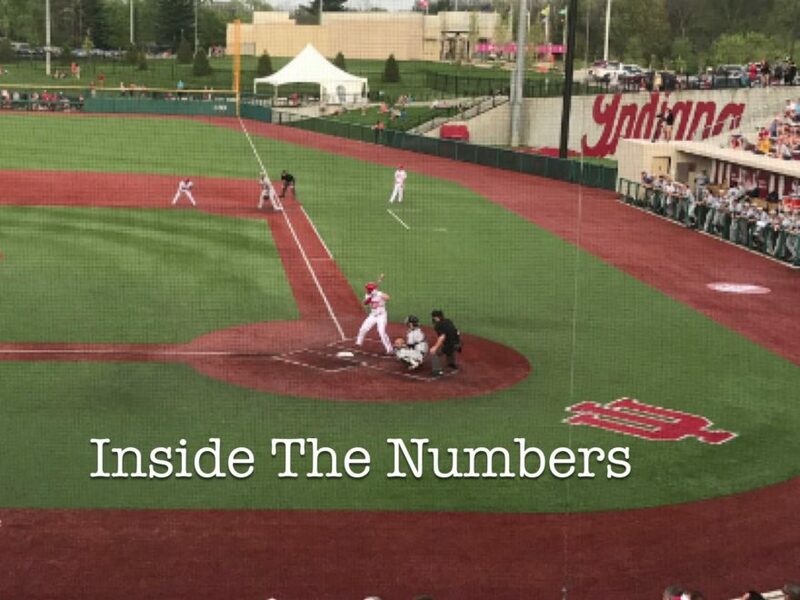 At the plate, the Hoosiers have used a whopping 33 different starting batting orders in 37 games. Think about that; over the course of the entire season to date, only four games have featured a repeated batting order. Only once has a batting order been used in consecutive games (the first two games against Northern Illinois). 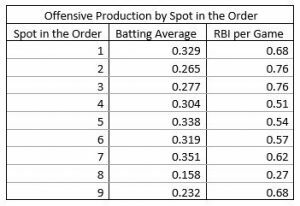 These variations are due both to the shuffling of the same players within the lineup and the rotation particularly in the DH spot. The most consistent spot in the lineup has been the leadoff, where Kaletha has started all 37 games (and done a very good job there). The six, seven, and eight spots are all sort of a jumbled mess of players depending on who is playing on a given day, with eight players starting at 6th in the order, 11 players starting in 7th, and nine players with a start in the 8th spot. Six players have started a game in at least three different spots in the order, paced by Gorski with five spots and Ryan Fineman with four spots. Taken as a whole, these batting orders are producing in about the way you would expect. The leadoff spot is getting on base (although has probably driven in more runs than expected. The two and three spots seem to have slightly decreased batting averages, but are driving in runs well. The 4th – 7th spots in the order are batting exceedingly well, with a combined average of .327. They aren’t, however, driving in as many runs as you would think for primarily being the heart of the order. The last pair of spots in the order are struggling a bit, but the 9th spot has been among the most productive at driving in runs. All in all, I think it was pretty expected for the Hoosiers to see lots of different lineups over the course of the season. This team has so much depth with so many players able to play multiple positions that this was pretty well inevitable. 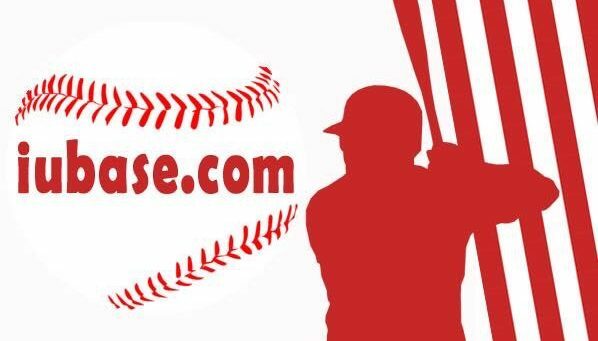 While stability is a good thing, having the pieces to fill in when, for example, a third baseman goes down with injury is always wanted, and can make the difference between a postseason appearance and a deep postseason run. This team could be poised for the latter, especially if they can find the right players for the right spots.